While online dating is becoming more commonplace, and steps have been put in place by some of the larger companies and dating apps to prevent the worst from happening, there’s still a worry that people may be using online dating apps as a medium to take advantage of people. There have been several cases of men using dating apps to prey on women – in particular, luring them onto dates to take advantage of them or worse. The percentage of people that are abusing these websites and apps is a tiny minority. But then, if you’re planning on using these apps, we have created a list to help make sure nothing happens to you. 1)Keep your conversations on the website or app. 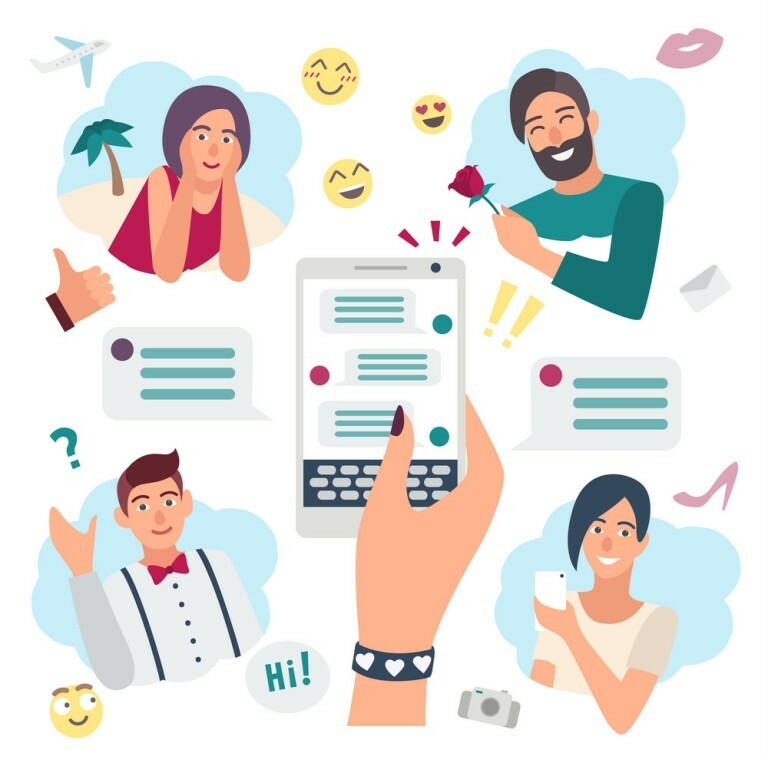 When chatting with someone, especially before you’ve met them, it’s a good idea to keep things on the app, rather than to move the conversations to text or other messaging services. This means that if the conversation starts taking an unpleasant turn, all the evidence is contained in the website or app which you can then report.Also, websites that have added more sophisticated tools use your chats to identify similar patterns and keywords, which then trigger a notification that something suspicious is happening. By moving your conversation outside of the website, these systems won’t work, and you may not recognise the behaviours as immediately suspicious. Many apps cater to specific groups or ages, which can also help as people looking to take advantage generally stay on more mainstream apps. For example, visit swirlr if you’re looking for interracial dating sites. 2)Don’t be afraid to block. If you’re feeling uncomfortable or pressured in any way while chatting with someone, don’t be afraid to block them or report them if necessary. These features are there for a reason, and you don’t owe people anything if they start talking to you in a way that isn’t appropriate. Linked to the last point, this is easier to do if you keep the conversation on the dating app or website itself. If you start giving out your social media information, a person can know a lot of things about you that may come back to harm you, if you aren’t careful. It can be easy to get caught up in the fun of chatting to someone new online, especially if they are charming and you’re getting on well. This is often a good sign, but don’t feel like you need to meet up with someone right away. Take your time if you feel like you need to, and get to know them a bit better first. It may be that warning signs start to appear quickly if you don’t want to meet up straight away. Dealing with them quickly before meeting them may save you a lot of hassle in the future. 4)Ask for advice if you aren’t sure. If you aren’t sure if someone is misbehaving, it’s always useful to get a second opinion from a friend you trust. Sometimes, you can get too close to a situation, and especially if they seemed friendly to start with, this might subconsciously block out potential warning signs. There are a few ways you can look someone up online. It can be a good idea to check if they are a ‘real’ person. You can use Google to find their name on social media, which is a good sign that they are a real person and not just posing. You can also use a reverse image search, which will show all places an image appears online.